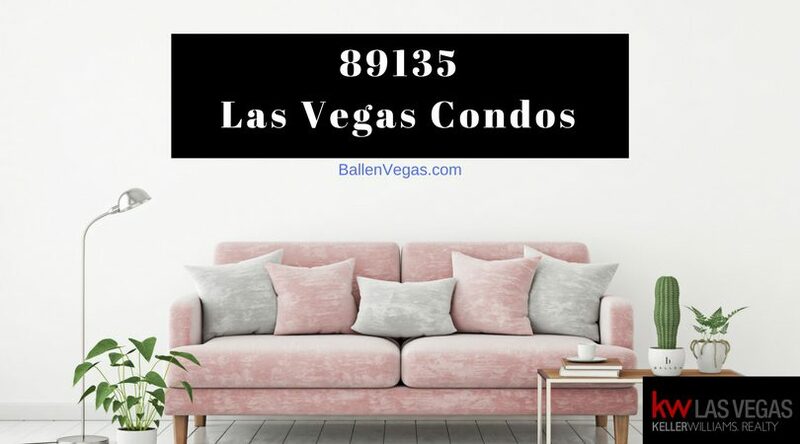 89135 is a zip code in the Southwest part of Las Vegas. It’s home to neighborhoods such as Red Rock Country Club, Siena, Summerlin South, and The Ridges. 89135 is also where you’ll find Downtown Summerlin, a popular shopping, eating and playing place. As of the 2016 reports, this zip code had 12,867 household units with a population of 25,919. The median household income is reported to be around $84,703. Click here to access the Google Map to see boundaries. In this chart, we’ve omitted the highest and lowest priced properties and have created a median home price for the first quarter of 2018. Lori Ballen Team is proud to be a team of real estate agents working in the 89135 area. Lori has lived in Summerlin (Including the 89135 zip code) since the early 1990’s and believes in the home values here. 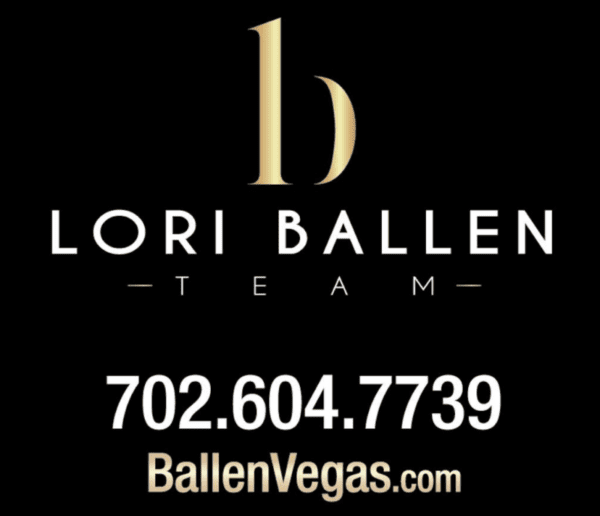 Contact Lori Ballen Team to buy or sell in Las Vegas today. 702-604-7739. Red Rock Casino is located at 11011 W Charleston Blvd Las Vegas, NV 89135. A Locals favorite, it offers an incredible selection of dining, entertainment, and fun for the entire family. You’ll enjoy movies, bowling, an arcade, concerts, fireworks, holiday events and so much more. Explore the neighborhood and real estate of the Las Vegas Zip Code 89135. View homes for sale in 89135 as well as study the market reports and home values. Browse schools, movie theaters, and rental homes in the area.